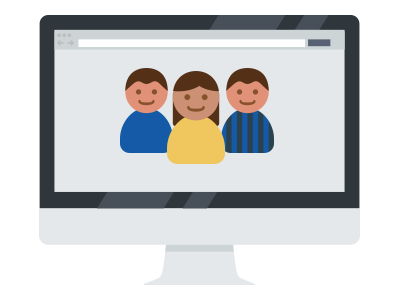 Support, train and report on school governors in a single online platform. Need an easier way to support school governors? 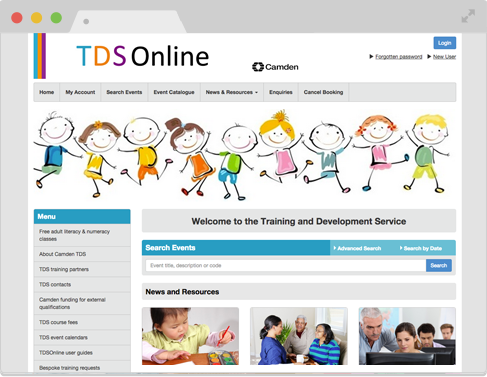 An online platform that helps LAs support school governors. 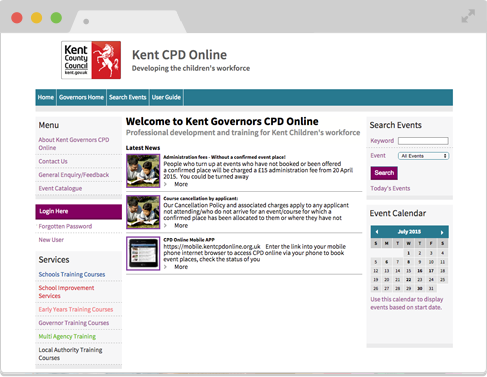 Supporting and keeping track of Governor roles, terms of office and training across all your schools is time consuming and complex. Governors Online makes this easier in a single, online platform. Easily keep track of Governors, positions and terms of office. Publish news and documents online and send bulk emails. Provide Clerks with tools to manage meetings and securely share documents. Easily generate reports for all of your returns at any time. 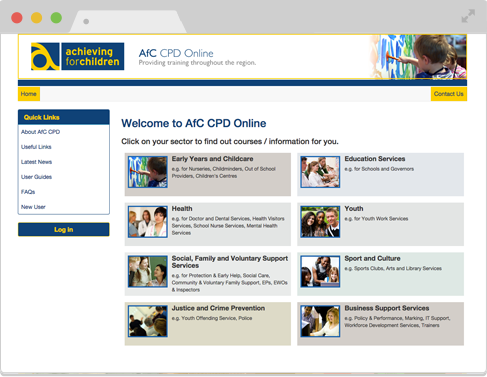 Advertise, manage and track face to face CPD and optional eLearning for all Governors. 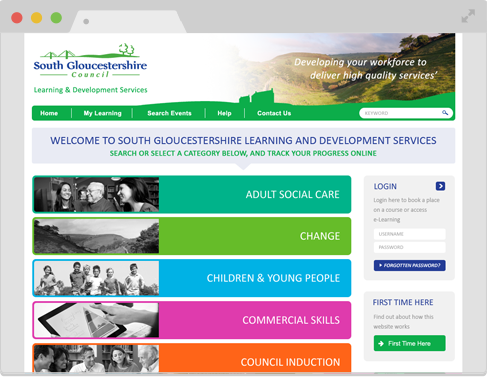 Link with your existing Council systems such as Single Sign On and Finance.